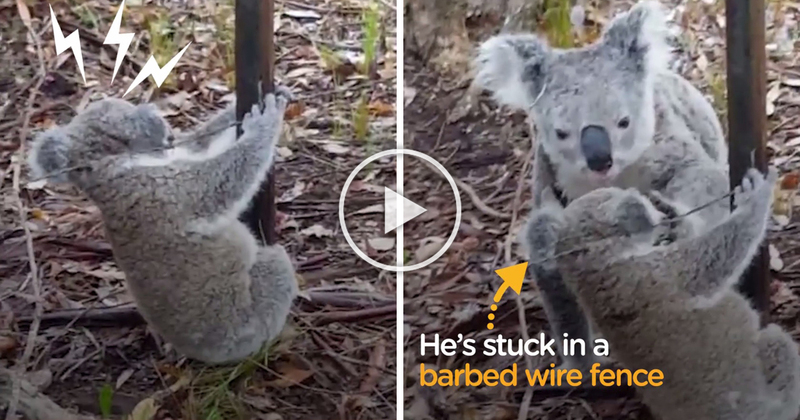 When a mother koala discovered that her baby was caught in a barbed-wire fence, she was determined to do anything to set her baby free. 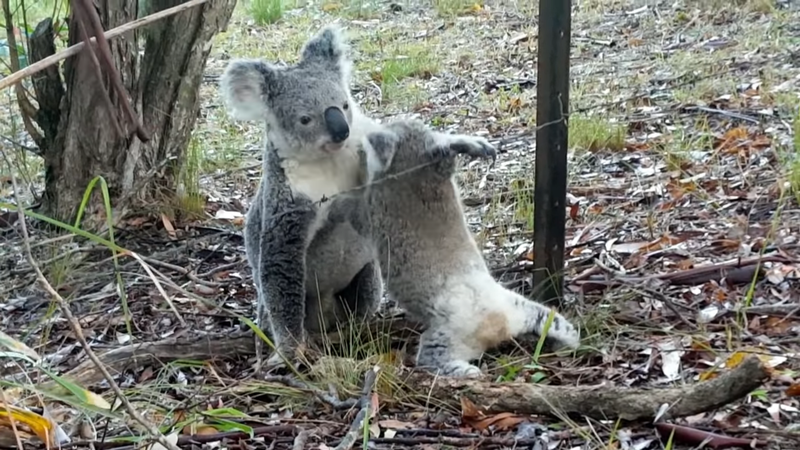 The suspenseful moment was caught by Sue Moxon on the Sunshine Coast, Australia when the joey accidentally trapped in a barbed-wire fence by the neck. 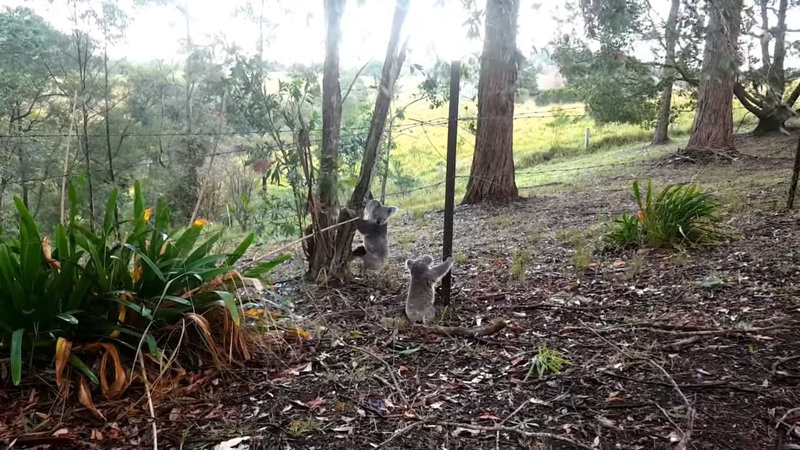 In the first footage, the joey can be clearly seen struggling to get his neck out of the fence. 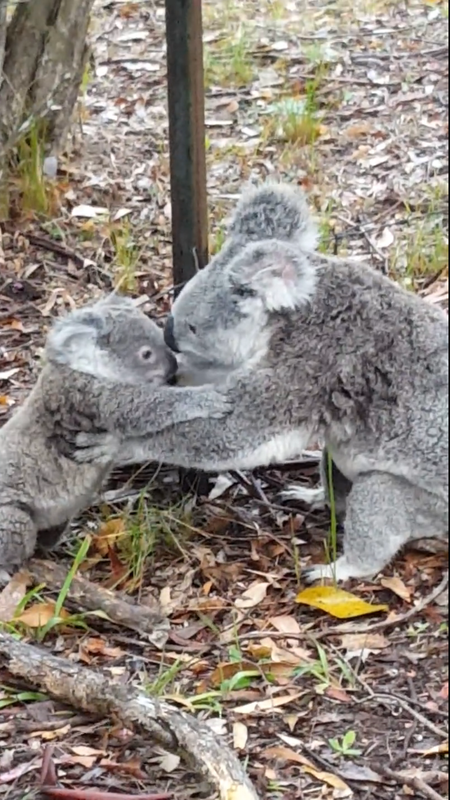 Luckily, mother koala is around to help. 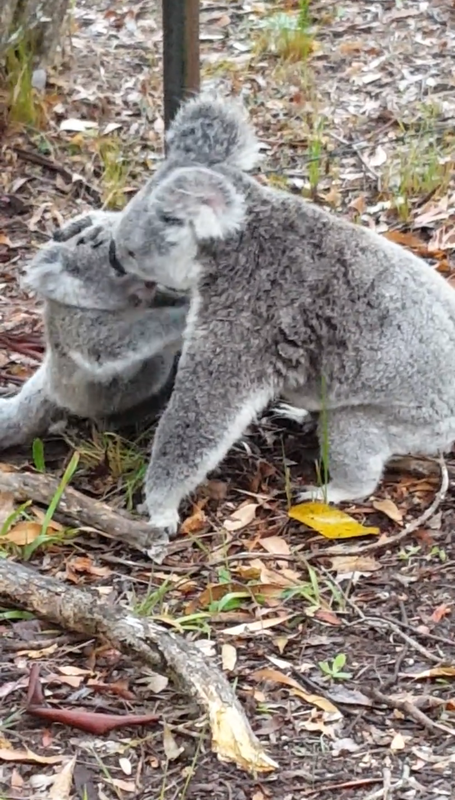 The mother koala also can be seen giving her baby a hug of reassurance to calm him down. 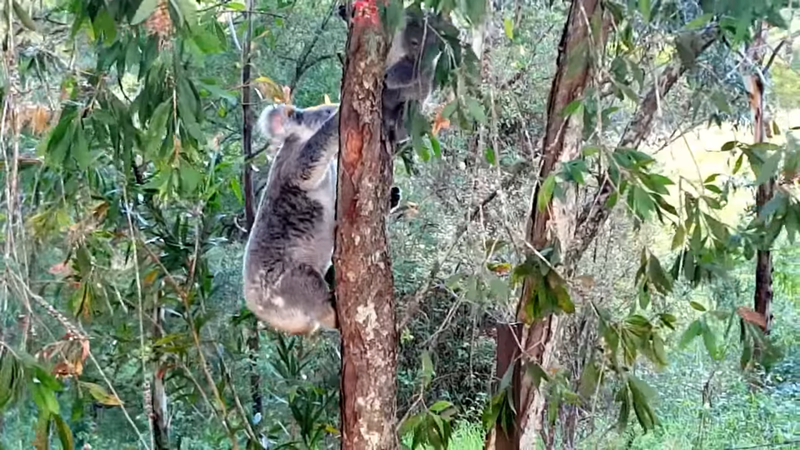 In the second video, the mother koala later seems to manage to free her baby from the fence as the duo can be seen climbing a nearby tree later. 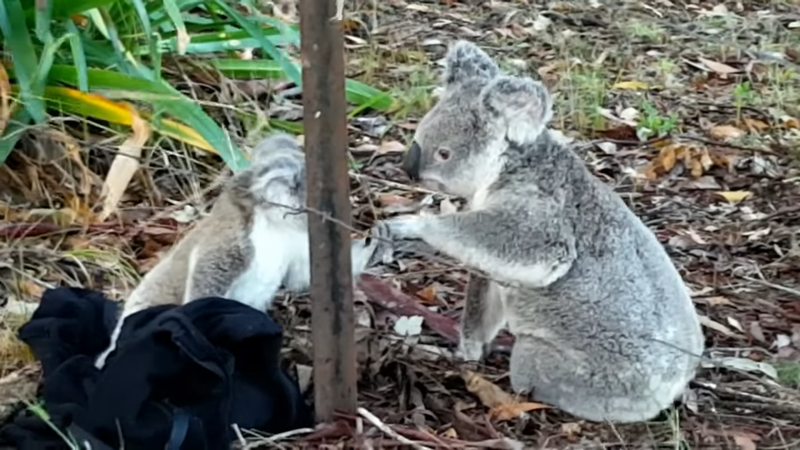 According to Moxon who is a resident in the area, she tried to offer help to free the joey but the mother koala became protective over her joey. 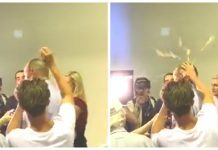 “Once I got a towel on the baby, the mother realized I wanted to help, I think,” Moxon told Sunshine Coast Daily. “She went up the tree and watched; she seemed happy for me to do the unhooking part,” she added. 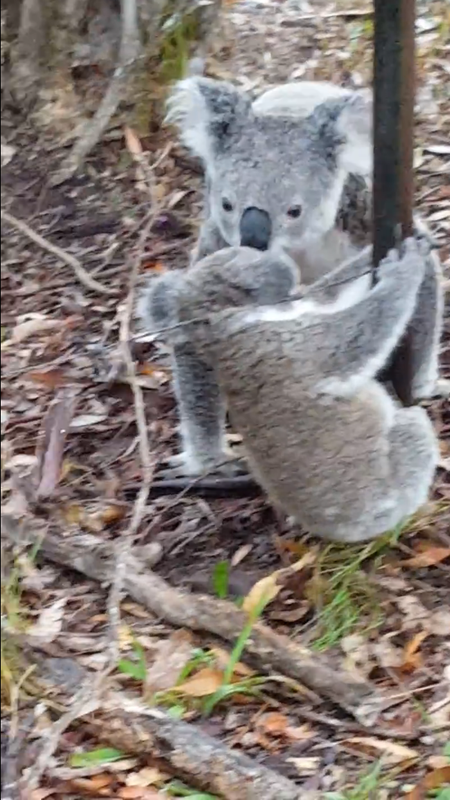 Thankfully, the joey managed to escape from the barbed-wire fence with its skin still intact. “It was just a really awesome thing to witness and be a part of,” Ms. Moxon said. 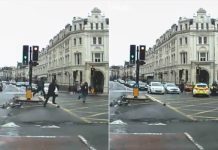 Previous articleMissing dog returns home with a big surprise for his family—his new dog and goat friends!